Colorado Department of Public Health and the Environment’s (CDPHE) Women’s Wellness Connection (WWC) is actively engaged in direct care services and population-based approaches to increase breast and cervical cancer screening rates in Colorado. 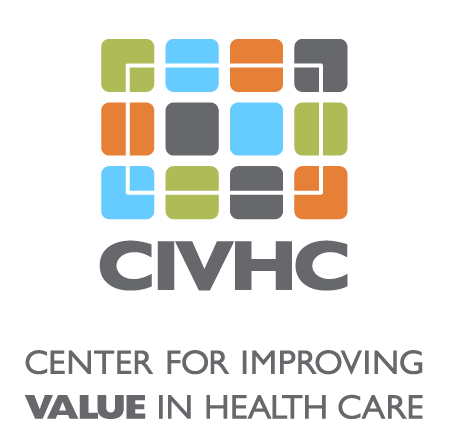 The program uses a variety of data sources to understand cancer burden and make decisions regarding when, where and how to develop programs that promote health equity and reduce morbidity and mortality of breast and cervical cancer in Colorado. Project Summary WWC received CO APCD data to evaluate cancer screening rates by payer (Medicaid, Medicare, and Commercial). They requested cancer screening rates for multiple years to identify changes in rates over time as a potential point of action, and compare CO APCD rates to those found within clinic settings through Electronic Health Record reporting. CDPHE intended to use this information to make decisions about when, where and how WWC could develop programs to enhance cancer screening rates. WWC had traditionally focused on providing clinical services to low-income, uninsured women. However, post-Medicaid expansion, WWC shifted its focus to navigating low-income women through breast and cervical cancer screenings regardless of payer as well as demographic and regionally targeted clinic quality improvement and cancer screening outreach activities. 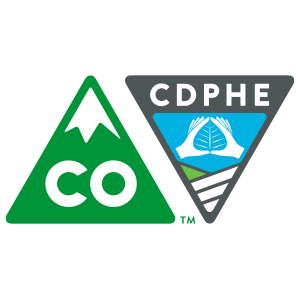 Benefit to Colorado By evaluating the CO APCD cancer screening rates across all payers, this project had the potential to increase cancer screening rates, save lives, and promote health equity by helping CDPHE make more informed decisions around where to targeted programs.